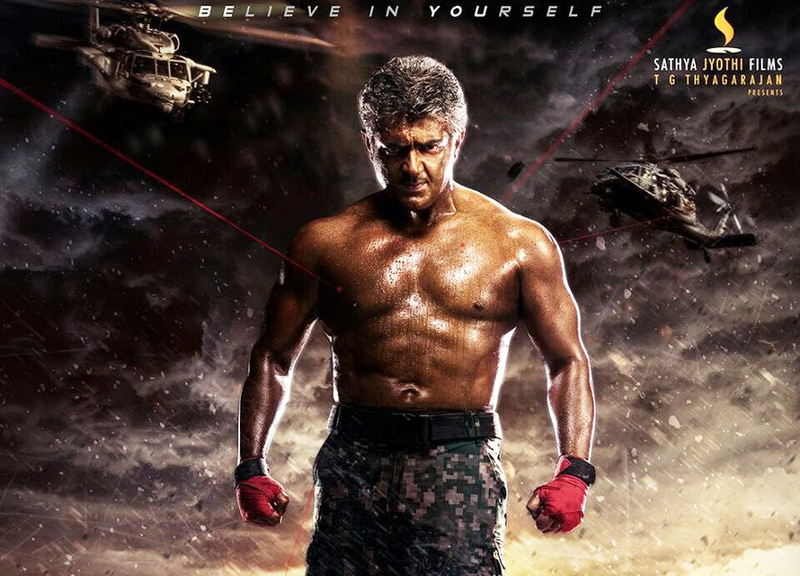 Vivegam Cast & Crew, Release Date, Songs, Audio Launch Details: Vivegam (2017) is an upcoming tamil movie written and directed by Siva. The film starring Thala Ajith Kumar, Kajal Aggarwal, Akshara Haasan, Vivek Oberoi in the lead roles.Bankrolled by Sathya Jyothi Films. Cinematography by Vetri and Music composed by Anirudh Ravichander. Check out below for Vivegam Release date, Cast & Crew, Heroine name, Director, Songs List, Audio Launch, trailer, teaser, first look and more. Check out below for complete details about actors, Heroine and other supporting cast of the vivegam. Complete list of artists to be updated soon. Here is the details about Vivegam Director, producer, music director, cinematography, editor and other technical crew. Ajith kumar and Director Siva joined together for third film after successful Veeram in 2013 and Vedalam in 2015. The pre production work commenced in earlier 2016 and Ajith took a break after release of Vedalam. After recover from surgery, the shooting of Vivegam begin from August 2016. The crew includes some prominent names like kajal agarwal, Akshara Haasan, Vivek Oberoi. Anu Vardhan who worked with Thala Ajith in his previous movies Billa, Aegan, Aarambam and Vedalam will be costume designer of this flick. The shooting expected to wrap in Mid 2017 and post production work to start soon. The release Date of Vivegam tentatively scheduled in Mid 2017. The official first look poster of Vivegam has been released on February 2nd, 2017. The poster unveiled in twitter handle of Sathya Jyothi films and which goes viral in social media. The first look poster featuring Thala Ajith kumar in muscular six pack avatar. 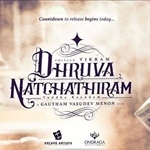 The soundtrack and background score of the film composed by Anirudh Ravichandar. Vivegam songs release date to be announced soon after trailer launch. Popular tamil rapper Yogi. B has crooned his voice of peppy number with Anirudh. The audio rights of Vivegam bagged by Sony Music for a whooping amount. The audio company collaborate with Ajith kumar for his sixth film. Sony Music expected to release all songs of Vivegam as Single track. The first single track titled Surviva all set to release on 19th June 2017. The other so However the official announcement to made by the team soon. As per the teaser, the team hint movie all set to unleash in August 2017. Stay tune for more updates. That’s all about Vivegam Release Date, Cast, Heroine, Songs, Audio Launch, stay tune for more updates. Check out below for more latest kollywood news and updates.